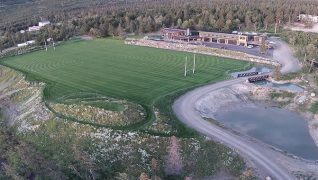 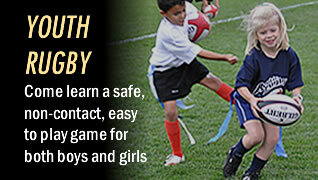 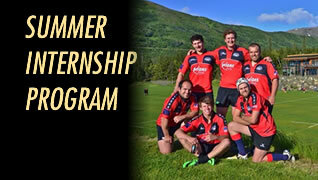 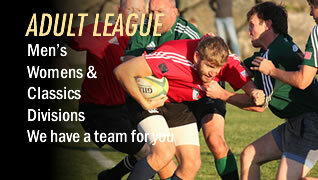 Alaska Rugby – The Alaska Mountain Rugby Grounds at The Greens is the culmination of years of hard work and dedication to the great sport of Rugby. 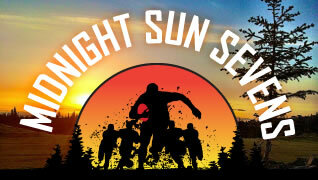 Built on the Anchorage hillside, The Greens has one of the best scenic views of Anchorage. 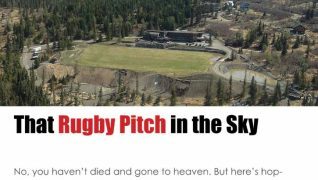 Video coming soon… Sam Tongue of World Rugby was just here to document and capture the Alaska rugby story which includes Alev Kelter, Alaska Youth Rugby and Alaska Mountain Rugby Grounds. 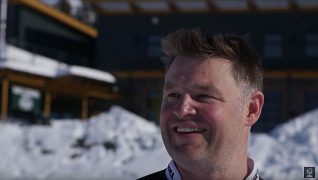 We’re looking forward to the release of the documentary videos. 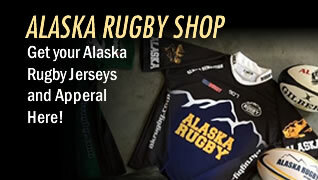 We’ll post here as soon as available. 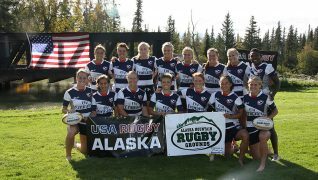 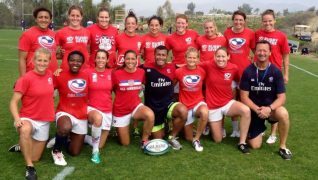 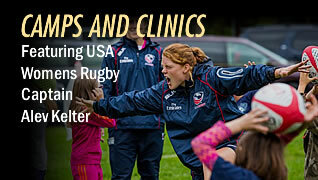 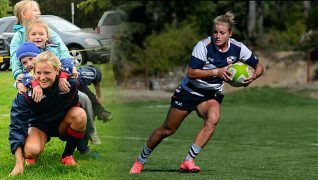 The Alaska Mountain Rugby Grounds hosts the US women’s Olympic rugby team for a training cam and retreat before the Olympics. 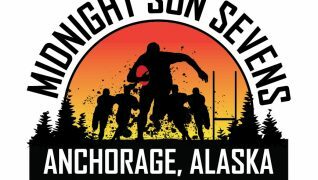 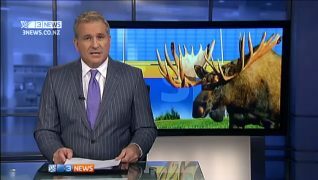 All Blacks are coming to Alaska? 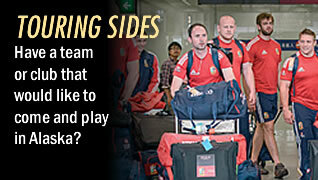 It looks that way, after meeting with the team recently it looks like it could happen. 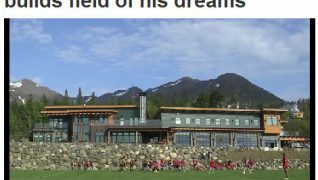 If you haven’t seen the news clip of Justin in New Zealand introducing his dream to the rugby world click here now.